he evidence against the legitimacy of the election that returned him winner is too damning and overwhelming, this newspaper can authoritatively report today. The petitioners challenging Mr. Wike’s purported victory at the election petition tribunal are Kemka Elenwo, KOWA party; Dakuku Peterside, All Progressives Congress; Charles Harry, All Progressives Grand Alliance; and Minaibim Harry, Social Democratic Party. 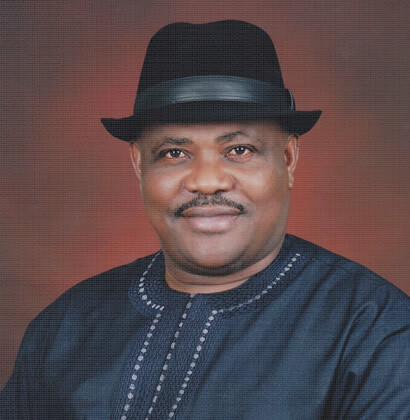 Election observers, including the European Union Election Observation Mission to Nigeria’s 2015 elections, had condemned the elections in Rivers State, alleging violence and irregularities.